Find the hearing aid style that matches your individual lifestyle. 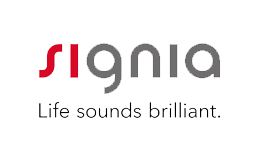 We believe in providing the right hearing solution for you. Your lifestyle and budget are factors in providing the best solution. 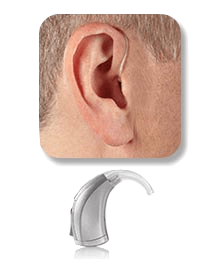 The Atlanta Hearing Doctor offers a full line of digital hearing aids to serve your specific needs. 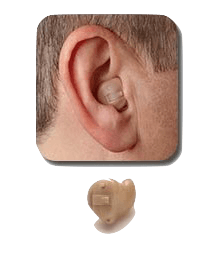 Whether you are interested in reliable, easy-to-wear solutions at an affordable price, or in need of top-of-the-line hearing support, the Atlanta Hearing Doctor is a name you can trust for all your hearing needs. 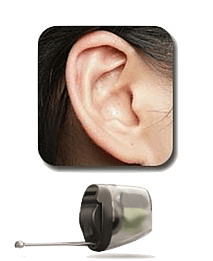 Level 9 hearing aids are designed for individuals who lead active lifestyles and whose listening environments include frequent background noise. Level 7 technology was designed for individuals who lead casual lifestyles and whose listening environments contain occasional background noise. Level 5 hearing aid technology was designed for individuals who lead quiet lifestyles and whose listening environments include limited background noise. 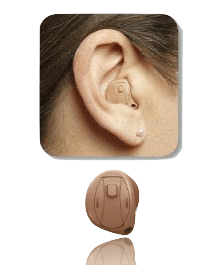 Level 3 hearing aid technology is designed for individuals who lead very quiet lifestyles and whose listening environments rarely include background noise. 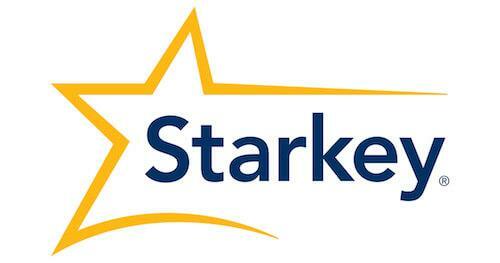 Unsure which brand is right for you? We can help! 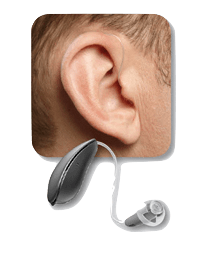 We invite you to schedule a consultation with the Atlanta Hearing Doctor. At your appointment, Dr. Wynens will thoroughly assess your hearing and help you find the perfect aid for your lifestyle. 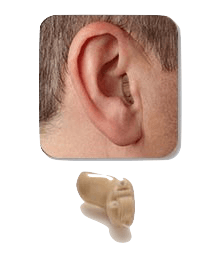 The Atlanta Hearing Doctor has options sure to meet your hearing or cosmetic needs. Choosing the right hearing aid depends of the type of lifestyle that you live. 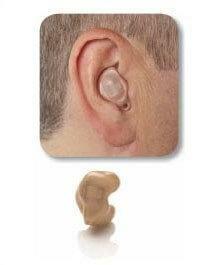 Click here to see what lifestyle you fit into: hearing aid comparison.